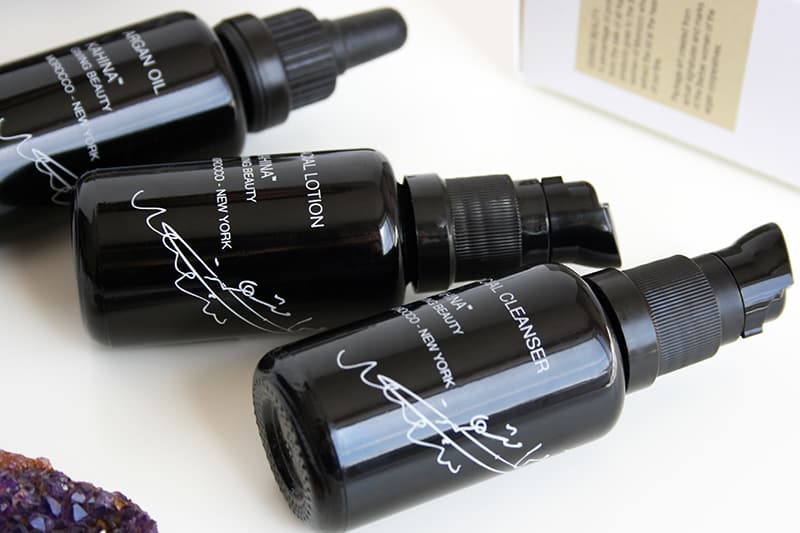 I’ve wanted to try Kahina Giving Beauty for ages, and I admit that I’ve set high hopes for their products. The brand is built on ethical premisses! 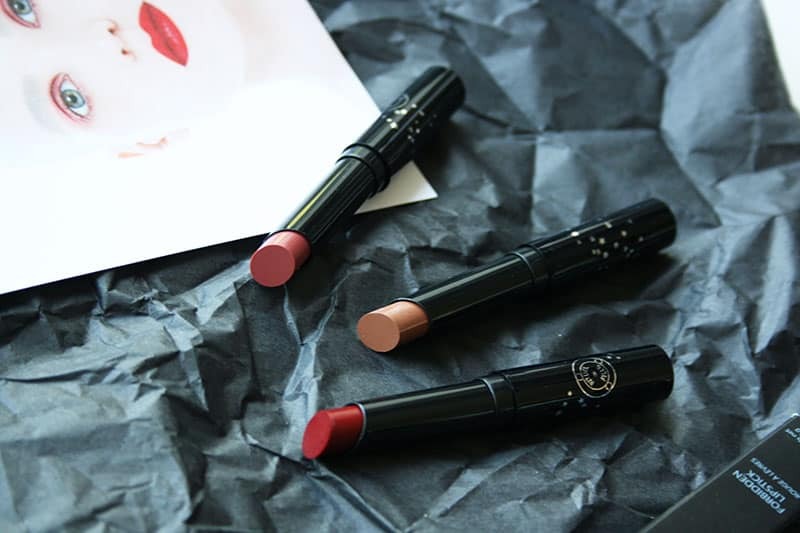 Fair-trade, cruelty-free, sustainable. Not only that, but their ingredients are 100% natural and mostly organic. Not to mention the beautiful packaging and design. 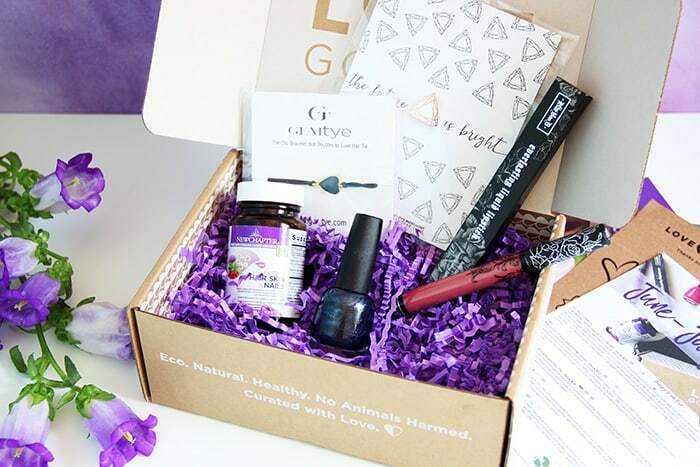 Take a look at their collection on The Detox Market and scroll down to see what I mean! I was pretty excited to be introduced to the brand by their Travel Basics (85$): a kit which consists of their Facial Lotion, Facial Cleanser, and Argan Oil. First of all, don’t be fooled by the name of this kit. Although it’s great for traveling, I find that the size of the products is pretty generous. I expected teensy little deluxe samples, but nope! Each of these products comes in a 30ml bottle — which is a lot for, say, top quality Argan Oil. My favorite product of this whole travel kit is the pure organic Argan Oil. 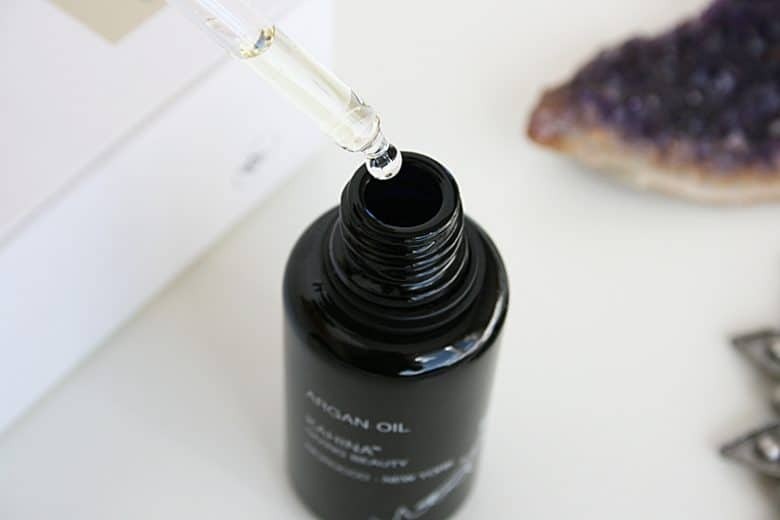 If you’ve never tried Argan Oil, one thing you need to know is that it smells and feels wonderful. It’s a light oil, meaning it doesn’t grease up your skin or hair. Rather, it absorbs quickly and leaves your skin soft, moisturized, and glowy. Argan Oil has awesome benefits for keeping your skin supple, and is used as an anti-aging ingredient. It’s high in Vitamin E as well as fatty acids and antioxidants. It’s cold-pressed. This is the best method for obtaining oil, as it doesn’t destroy any of its properties. It’s hand-made by Berber women in Morocco. The Argan nuts from which the oil is obtained are cracked by hand using traditional techniques. It’s fair-trade. Kahina Giving Beauty pays these women a fair salary, which is a super important part of the equation. It’s 100% certified organic and high-quality! I love using this oil on my face and hands, but you can also use it in your hair or all over your body. Because my hands have suffered quite a bit this past winter, I found that this really helps with the dryness. You can buy their Argan Oil on its own here (36$ for the 30ml bottle). Now the other 2 products in this kit all contain this high-quality argan oil. The Facial Lotion also contains, among others, Shea butter and beeswax. It’s light, sinks quickly into the skin, and has a subtle natural scent that’s really pleasant. I also find that it’s a great base under my makeup. The Facial Cleanser is my kind of cleanser! I say this having sensitive skin that tends to get dry. It’s a cream cleanser which you massage into your damp skin and remove with a cloth. 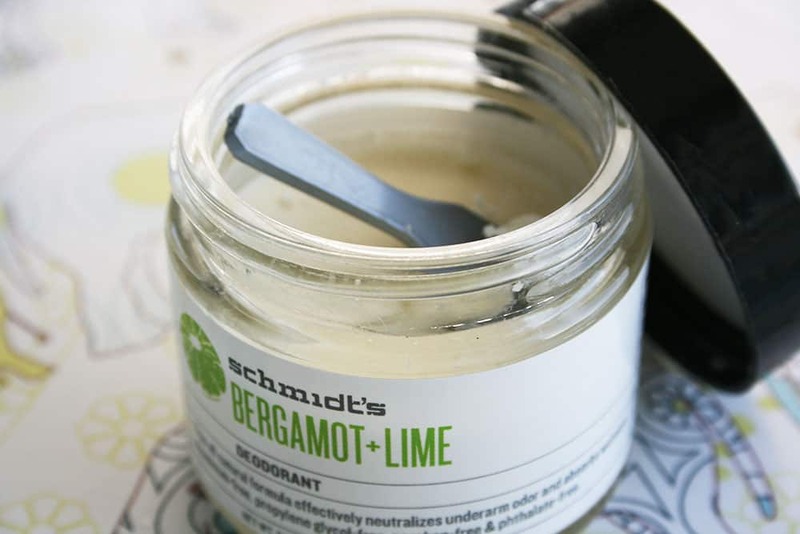 It’s light and leaves your skin totally moisturized and soft. I love using it in the morning to make sure my face is totally clean before applying my products-of-the-day! You can buy all of these products from The Detox Market. The giveaway is open from April 15 to April 30, 2015. There will be 5 winners announced on April 30th. I’m hosting the Canada-only giveaway. 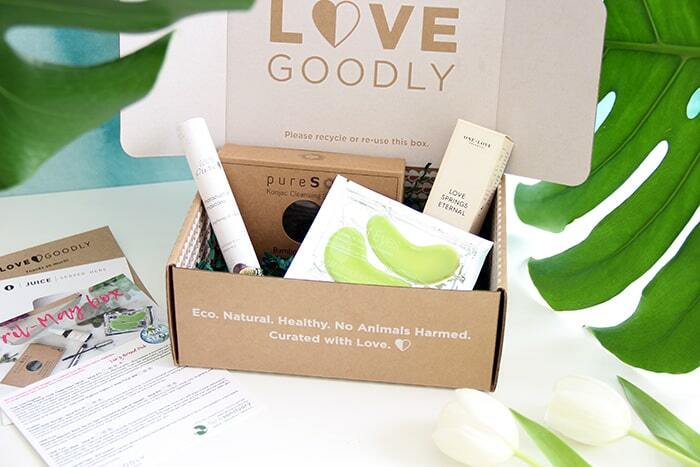 If you’re based in the United States, go enter The Green Product Junkie’s giveaway! It’s the exact same giveaway, but open to those in the US. If you’re Canadian, enter with Rafflecopter below. I’d love to win this, especially because April 30 is my 39th birthday. I’ll definitely need those argan oil products. Ha ha. Thanks for doing this giveaway. Yipee! Finally, a Canadian giveaway!!! Been hearing good things about this company and been wanting to try their products, especially the argan oil! Thanks gurl, you friggin rock.